Artículos con la etiqueta "Carlos Washington"
Revie CD by Rick Huff, "Rick Huff's Best of the West Reviews" Tight swing with a grin you can hear, plenty of personality and the focus on entertainment! 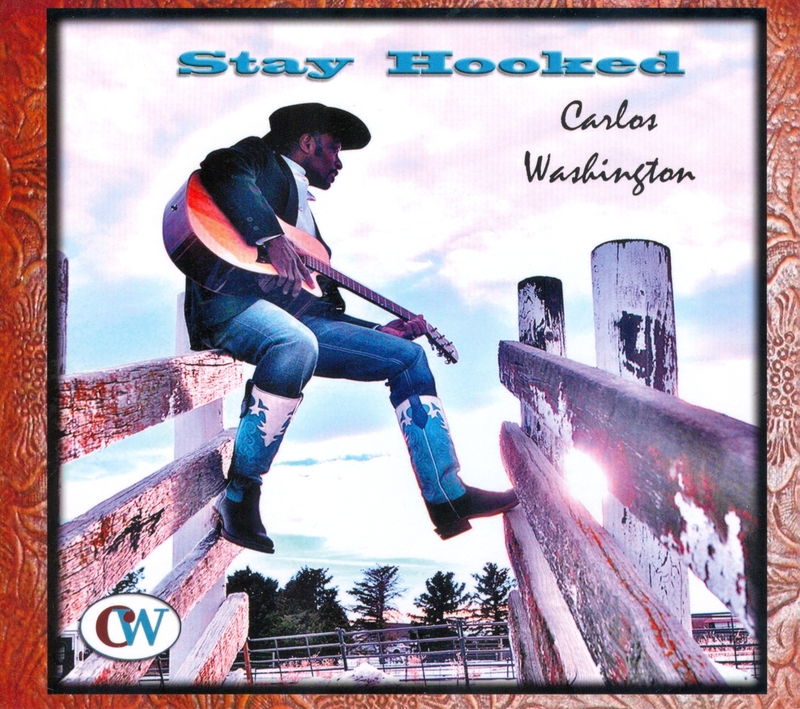 That's the approachable performance platform from which Colorado's former professional PRCA bull rider and team penning champion Carlos Washington works, and it's winning him friends and followers big-time. Something about the contemporary elements in the arrangements and production of his CD “Stay Hooked” seem to flow particularly nicely.